The Sharon Cooperative School Board of Directors is excited to announce the launch of a new fund, The Caring for the Needs of Others Fund to provide meaningful financial aid for families in our community who are in need of tuition assistance. For so many of us, The Cooperative School is more than just a preschool, it’s a second home that nurtures diversity, kindness and community. In that spirit, we hope that you will think of the Cooperative School when making your end of year charitable contributions. Every contribution makes a difference in the lives of others. 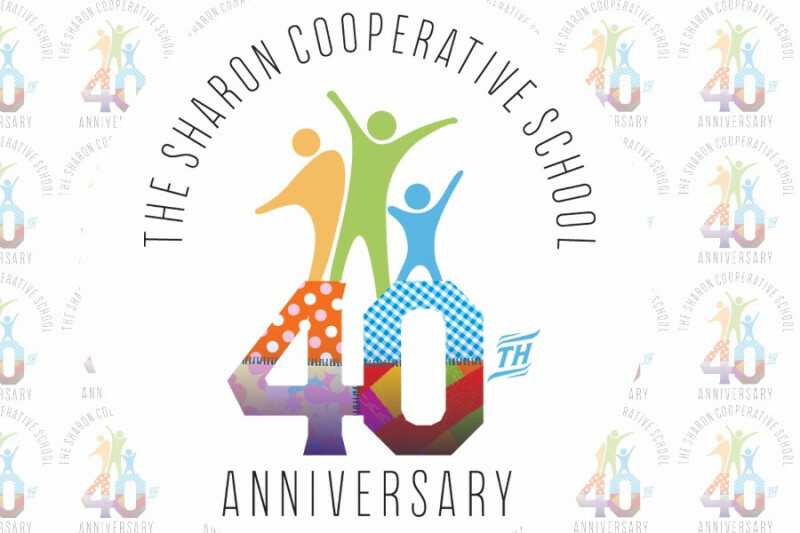 The Sharon Cooperative School aims for its children to be curious, thoughtful and active learners who think about and serve the needs of others. This commitment to kindness and community are the fundamentals to the Cooperative experience and we are committed to ensuring that the classrooms reflect the overall diversity of the community. We endeavor to make the Sharon Cooperative a home for people of all backgrounds, challenging ourselves to be affordable without sacrificing our pursuit of excellence. We all know that participation in an early education program, such as the Cooperative School, can be the catapult necessary for children to thrive at school. We strive to ensure that families in need of scholarship support are able to receive tuition assistance, but with our slim margins, we are not always able to sufficiently meet the needs of all eligible families. The Sharon Cooperative school, a 501(c)(3) non-profit, is launching the Caring for the Needs of Others Fund to provide financial assistance to families eligible for state support, which is drastically underfunded and has a waiting list preventing many children from ever obtaining the help they need. Your tax deductible contribution will provide a hand up to your neighbors and provide needed peace of mind so that their children can join the Cooperative family and contribute to the richness of our community. Every dollar raised will be used to grow the scholarship fund for current and future need.